Cabinet Committee on EconomicAffairs (CCEA) has approved release of pulses to States/UTs at a discounted rate to be utilized for various Welfare Schemes from stock of pulses procured under Price Support Schemes (PSS). 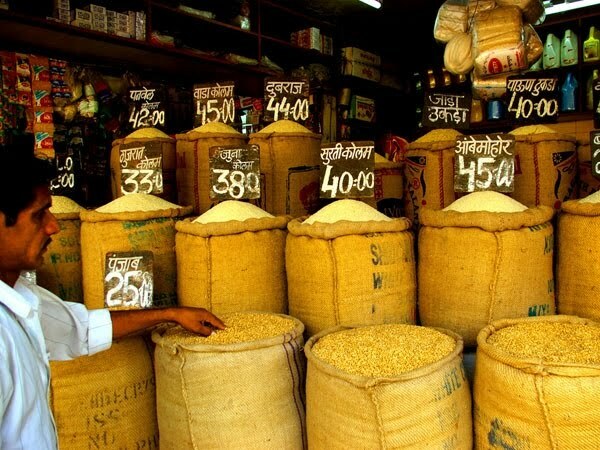 Under this approved Scheme, States/UT Governments will be offered to lift 34.88 lakh MT of pulses at a discounted rate over the prevailing wholesale market price of sourcing state on First come first serve basis. This will be a one-time dispensation for 1 year period or complete disposal of 34.88 lakh MT of pulses stock whichever is earlier. Government will spend Rs. 5,237 crore for implementation of this Scheme. The decision will enable the States/UTs to use pulses in various Welfare Schemes like Public Distribution Scheme (PDS), Mid-Day Meal Scheme, Integrated Child Development Programmes (ICDP) etc. 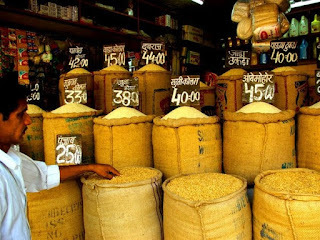 besides making available to warehouses, which may be required in the coming Kharif season for storage of commodities procured under PPS. Pulses production was witnessed at an all time high during the last 2 years in the country. Due to bumper production, Central Government also has made record procurement of pulses (45.43 lakh MT) during Kharif 2017 and Rabi 2018 marketing season under the Price Support Scheme. This coupled with an increase in Minimum Support Price (MSP) will require additional procurement under Price Support Scheme. Q1. Who has approved release of pulses to States/UTs at a discounted rate to be utilized for various Welfare Schemes from stock of pulses procured under Price Support Schemes (PSS)? Q2. Who chaired the meeting?